Wyvern av Aalesund was built in Abeking and Rasmussen between 1993 and 1995. 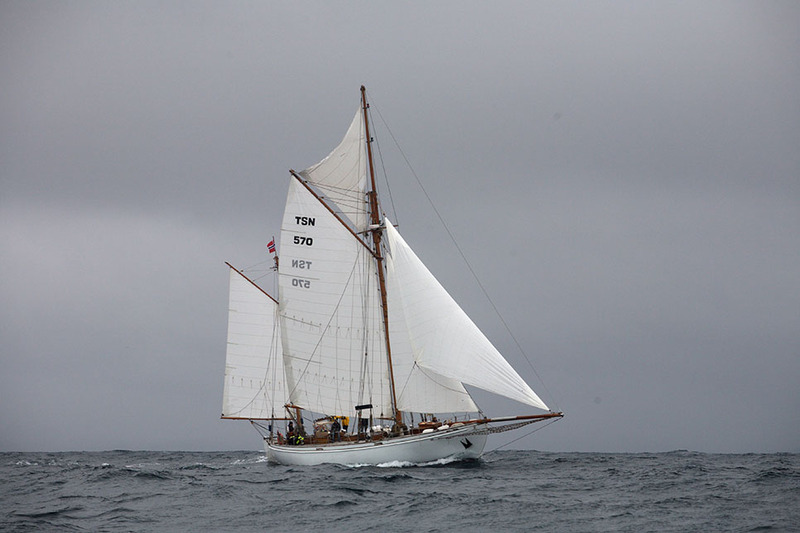 She is a true copy of the legendary Wyvern (Colin archer design) built in 1897, Norway. She was built to be a schoolship and became part of the DJS CLipper fleet in Hamburg. Wyvern II A/S bought Wyvern av Aalesund in May 2009 and became Aalesund’s official trainingship.